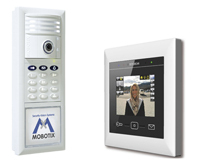 Intercom/access control systems are available with options of one call station & one hand set to multiple call stations with hundreds of handsets. 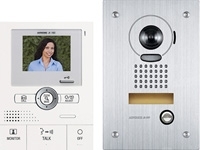 Intercoms are available in audio only or audio and video facilities. 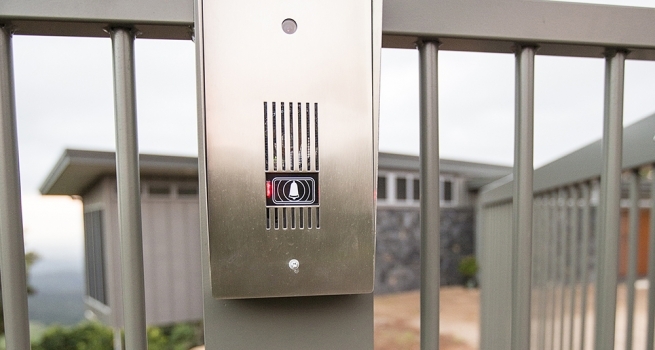 These intercom systems can be connected to electric doors, gates or electric locking devices. What can an intercom system offer me? Call another room, level or shed. I had Alarmquip install an alarm and intercom in our new house. 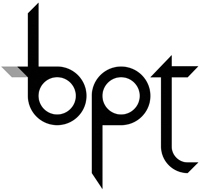 They were great to deal with throughout the build and our builder agreed. The two systems work great and I’m extremely happy with Alarmquip’s workmanship. I would highly recommend Alarmquip to my friends. Residential audio intercoms provide two way audio communication between multiple door stations and multiple handsets within the premises. Optional door or gate control can be added to the system providing entry access through a gate or door by pressing a button on the handset. 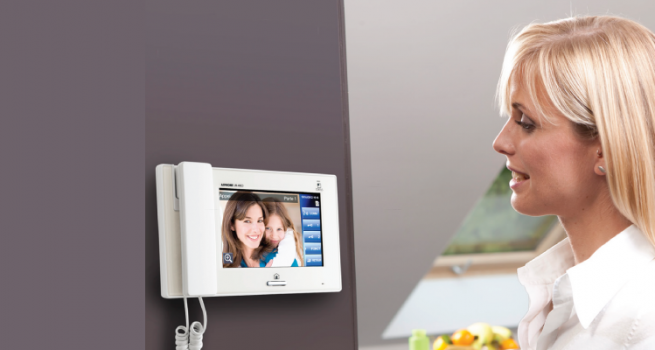 As well as two way audio communication, video intercom systems provide the ability for you to see who’s calling. Multiple video door stations can be linked to several LCD monitor handsets within the premises. 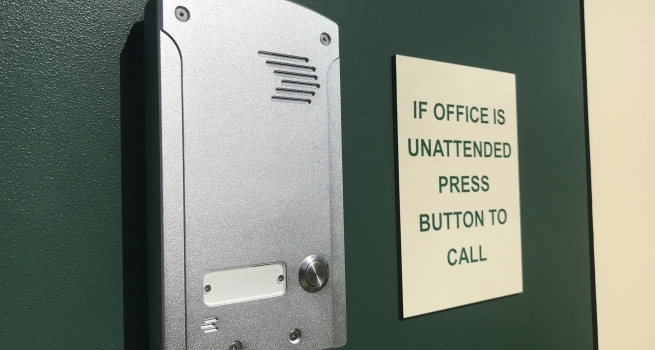 With standard gate and door release functions from any LCD monitor handset optional PIN code pads can be added to your system allowing for simple access control. A guest can simply enter their code into the PIN code pad to open the door or gate negating the need for someone to open the door or gate for them. 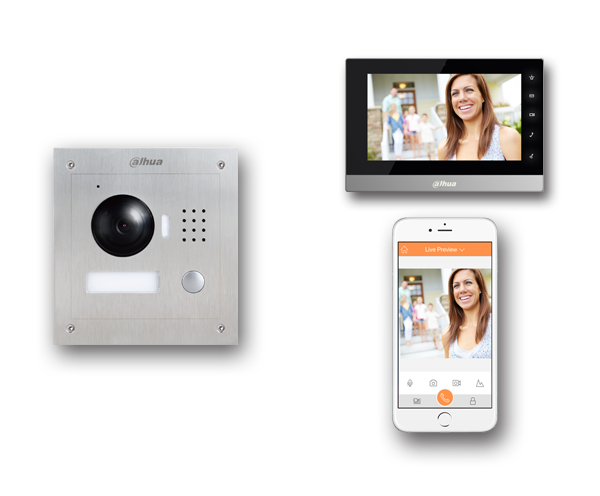 Dahua’s advanced intercom range allows for users to answer their door from any in home touch screen display as well as receive push notifications on any number of smartphones configured to the system. 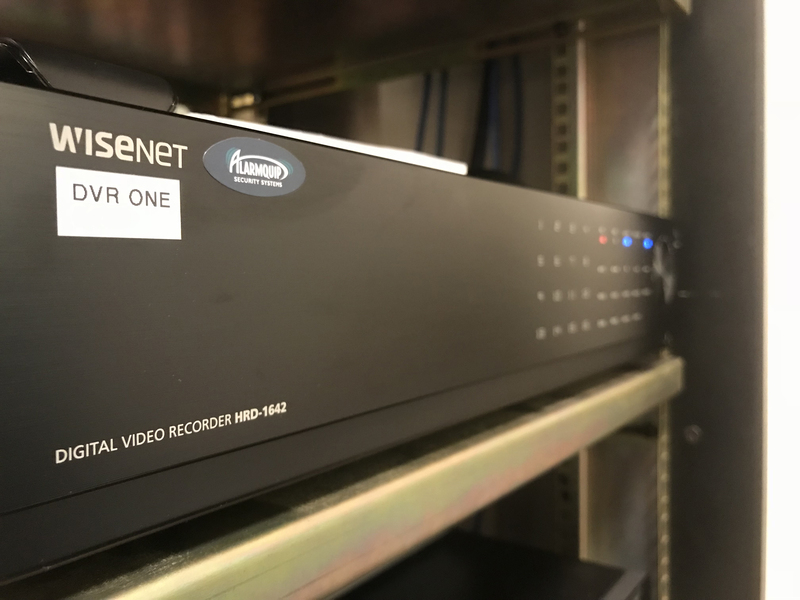 The smartphone app has the ability to open doors and gates remotely as well as stream audio and video from their door station on demand in real time. 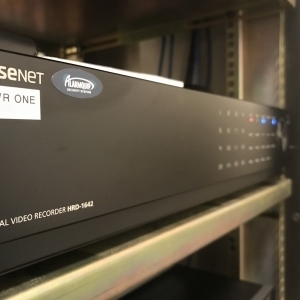 All audio and video can be recorded when connected with new or most existing NVR units. 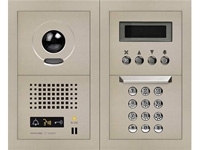 Advanced intercom systems for residential and commercial applications allow for multiple integration options as well as support for proximity tokens, PIN code access and visitor review functionality via the touchscreen display. 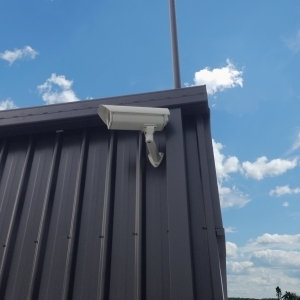 The high definition 180 degree viewing camera in the door station allows video feeds to be sent to the flush mount display as well as tablets and mobile devices ensuring if a guest is at your door you will be notified no matter your location. 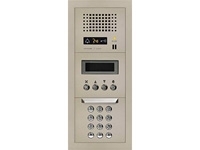 Intercom system can be configured to dial a fixed telephone or mobile. 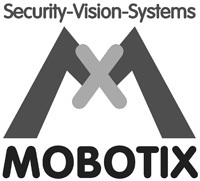 This is ideal for unmanned complexes or buildings where you may need to be contacted remotely. 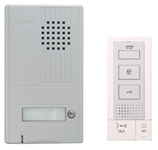 These devices also allow for doors or gates to be opened remotely via your telephone keypad. 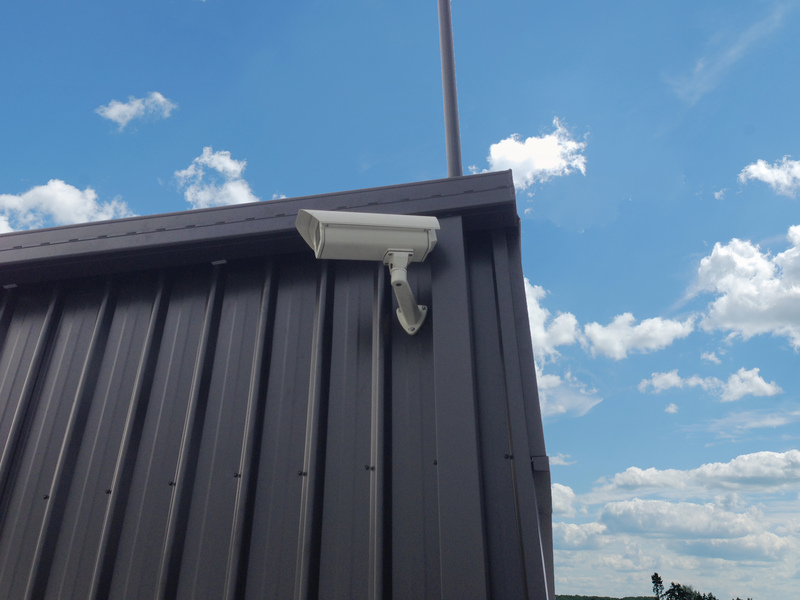 Wireless intercoms are great for remote locations or buildings were cabling is not an option. These devices come with a single button for applications where only a small groups of numbers are required to be called or a keypad where different sets of number can be called depending on the apartment number selected. Up to three numbers can be programmed per apartment so that if the call in unanswered the system starts dialing the next in sequence. Access control can be setup in one of two ways; 1) PIN codes can be added to the device or 2) Any users with a programmed number in the system can call the device and open the gate/door. 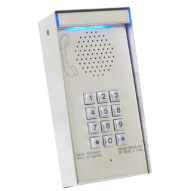 Simple, individual button, audio intercoms allow two way audio communication between multiple door stations and one handset in each unit. 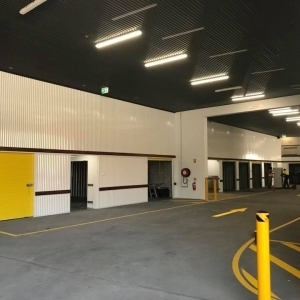 Each unit is then able to release the door providing guest access. 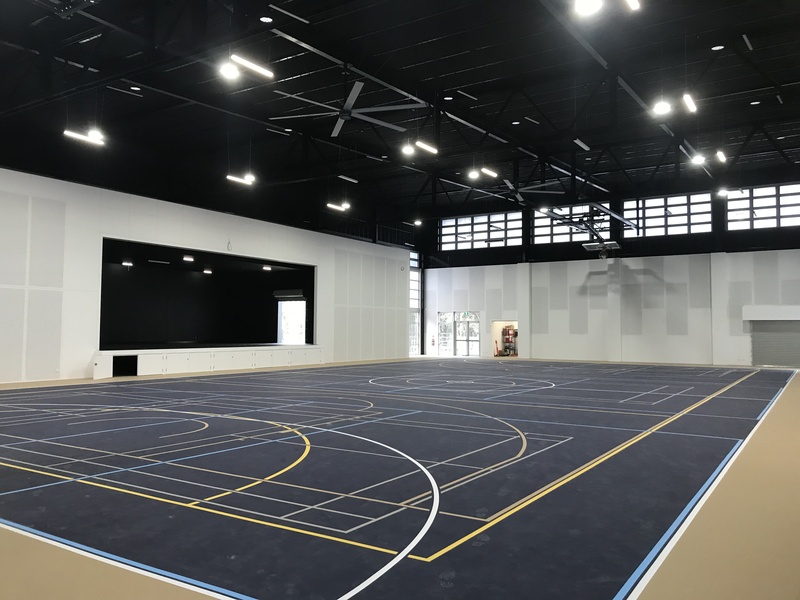 In larger buildings the audio door station can be upgraded to include additional features such as; a directory service, allowing guests to select the name of the resident or unit via a scrolling LED screen. PIN code pad allowing residents to gain access to the building or complex with their own unique PIN. 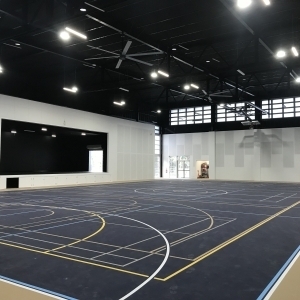 Audio and video communication throughout a building allows for a visual reference to who’s calling. Multiple door stations can be linked to multiple audio handsets or LCD video monitors in each unit. 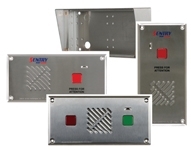 Each unit can communicate with each door station and open a door or gate. 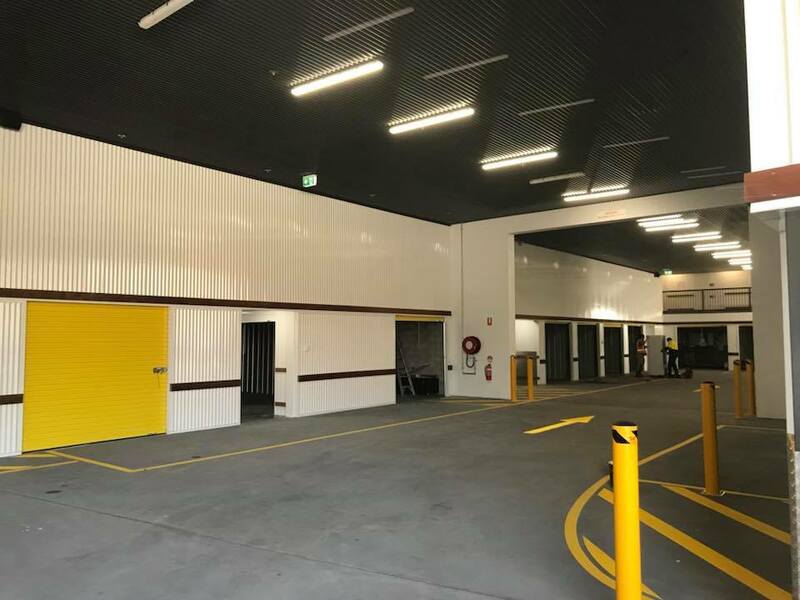 System option include; the ability to save images of those who have called, PIN code pads for key-less access through door and gates and lift control.